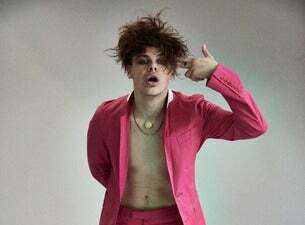 Yungblud is an English musician who makes “genre-bending protest songs”. His debut album, 21st Century Liability, was released in July 2018 and includes the single Psychotic Kids. His song I Love You, Will You Marry Me describes the true story of a man who proposed to a woman through graffiti on Sheffield’s Park Hill flats, an event which was heavily publicised in 2001. He will be playing shows around the UK in March and November 2019.